Air Drops to Pot Farms? An older friend and I were taking the air on my porch the other afternoon when a U.S. Air Force C-17 cargo plane flew overhead while refueling from a KC-135 tanker. That got us talking … about the one time my friend considered using military-style methods to support his pot farm. The seeds of his little aerial operation were planted early. My friend — let’s call him “Quint” — recalled watching with childhood amazement as Northrop’s XB-35 flying wing outmaneuvered fighter planes during a post-World War II air show. Quint said when he came to Big Sur on the Californian coast in the 1970s, it was customary to have space-shot parties along with the regular sunset-watching. 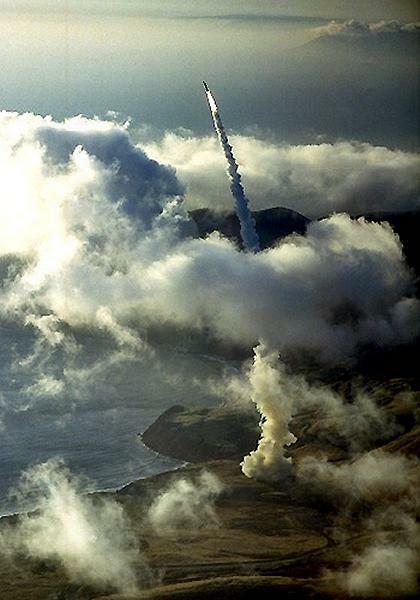 The Santa Lucia Range provides an awesome vantage down the coast towards Vandenberg Air Force Base. Hippies could watch Minuteman missile tests soar off to the Marshall Islands, and Air Force Titan IIIs lob boxcar-sized recon satellites into polar orbit. Smack-dab in the middle of Big Sur lies Army Garrison Fort Hunter-Liggett, one of the largest training bases in America. Tech projects from the Naval Postgraduate School in Monterey often make their way down the coast to the base for field testing. So it’s no surprise that over the years Quint and other Big Sur locals have become accustomed to strange goings-on in the sky. All this aerospace interest came into focus for Quint when ultralight aircraft first flew onto the scene. 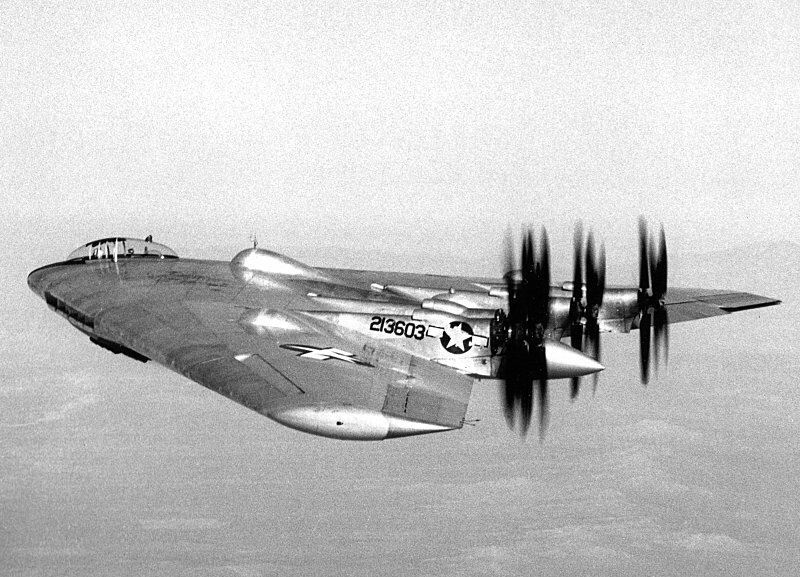 These bone-simple vehicles, little more than motorized kites, harkened back to the very dawn of aviation and benefited from the same enlightened regulatory climate that opened the door to craft beer. Requiring no FAA certification — but a good dose of common sense — ultralights dramatically expanded access to manned flight. As most people know there was another key development in the late 1970s and early ‘80's — weed. It was on the coast of California that the bodacious modern strains of seedless marijuana lining the shelves of your neighborhood Green Cross dispensary were first cultivated. Back then the legal climate surrounding pot was fraught, to put it mildly. Californians still remember the Vietnam-style commando raids and aerial spraying of those years. Thus some skilled, determined country folk with training and brains developed a whole system of “expeditionary agriculture.” Stealth was an absolute requirement for both footprint and logistics chain. He went on to describe various extremely clever techniques for camouflaging a pot garden, but since these techniques are still in use in the field, I pledged not to reveal them. Quint never managed to implement his idea, which may have been just as well. Local hang-glider pilots agree that Big Sur’s skies are only for the very skilled — better left, they say, to those master aviators the California condors. It required spectacular fixed-wing and rotary-wing airmanship to drop fire retardant on the Basin Complex and Chalk Fires of 2008. The military, however, is no stranger to aerial resupply in rough terrain. The Marines have turned to drone helicopters — even if they crash, nobody dies. And since the early 2000s, the Air Force has used the Joint Precision Air Drop System GPS-guided parachute. JPADS deliveries in war zones zoomed from 3.9 million pounds in 2005 to nearly 40 million pounds by mid-2011. Just down the coast from the base at California State Polytechnic University, San Luis Obispo, a group under the direction of Dr. Sema E. Alptekin is developing the next generation of aerial resupply tech: a rocket-launched drone parafoil called the Autonomous Tactical Reconnaissance Platform. The Marine Corps has expressed interest in the man-size para-drone.